After announcing plans to officially launch the Xbox One in China on September 23, Microsoft has pushed back that date to an incredibly vague “end of this year” in a recent press release. Even though the official console launch in China has now been pushed back without a date, Microsoft is inviting fans to a special event on September 22 at the Oriental Pearl Tower. Here, fans will be able to try out the Xbox One and several different games, as well as vie to win one of 100 consoles that will be given away. 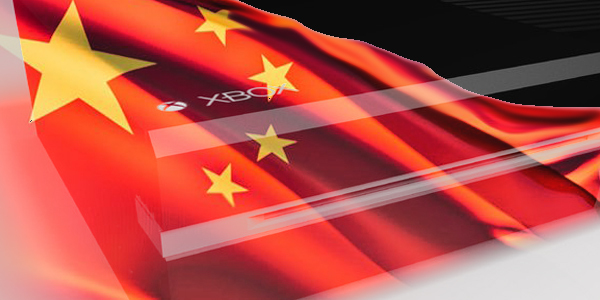 Gamers in China who had pre-ordered the Xbox One in anticipation of the September 22 launch will be on track to receive their consoles first, per Enwei Xie, General Manager of Xbox at Microsoft China, along with “an added bonus.” Perhaps a free game or accessory?